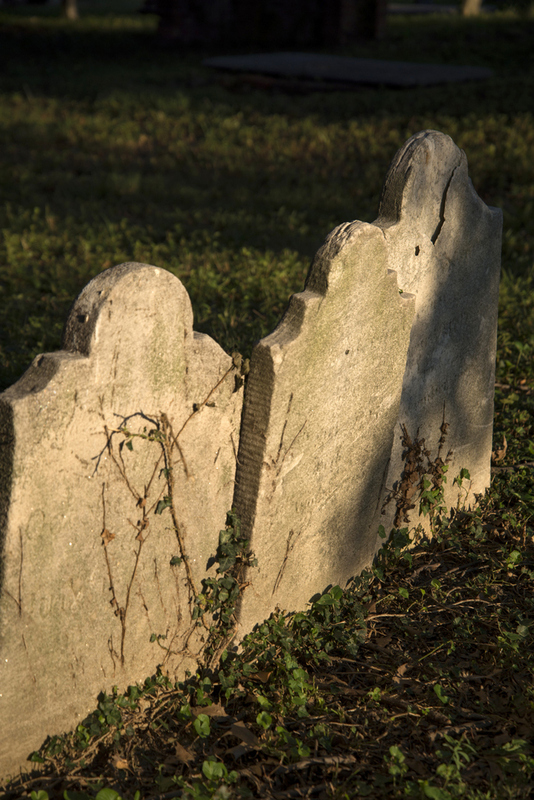 Old St. Paul's Cemetery opened in 1802—just a few years after Baltimore incorporated as a city—and is the final resting place of men and women that include a signatory to the Declaration of Independence, a Supreme Court Justice, and a Governor of Maryland. 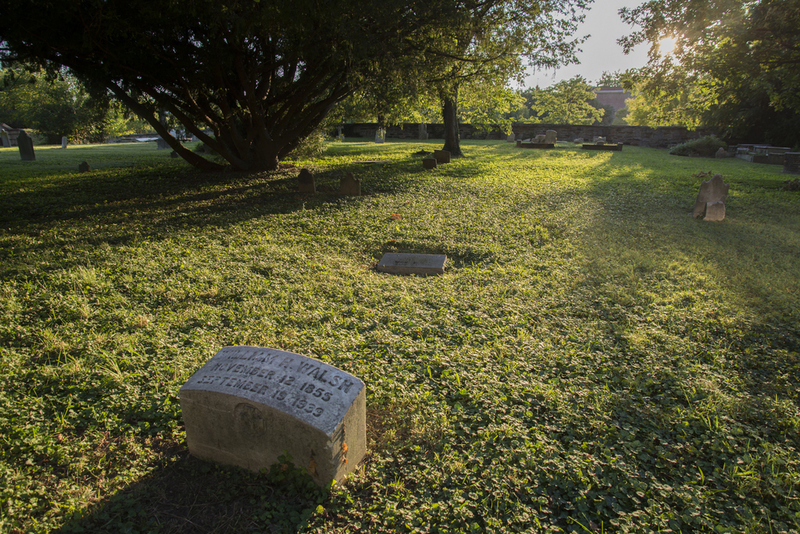 Scores of storied veterans from the American Revolution, the War of 1812, and the Civil War are buried on the grounds. 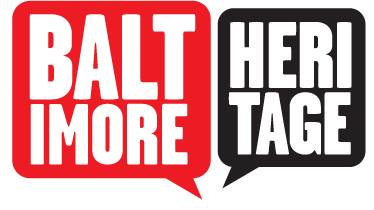 Among them are John Eager Howard (1752-1857), who donated the land for Lexington Market, and George Armistead (1780-1818), who commanded Fort McHenry during the Battle of Baltimore. 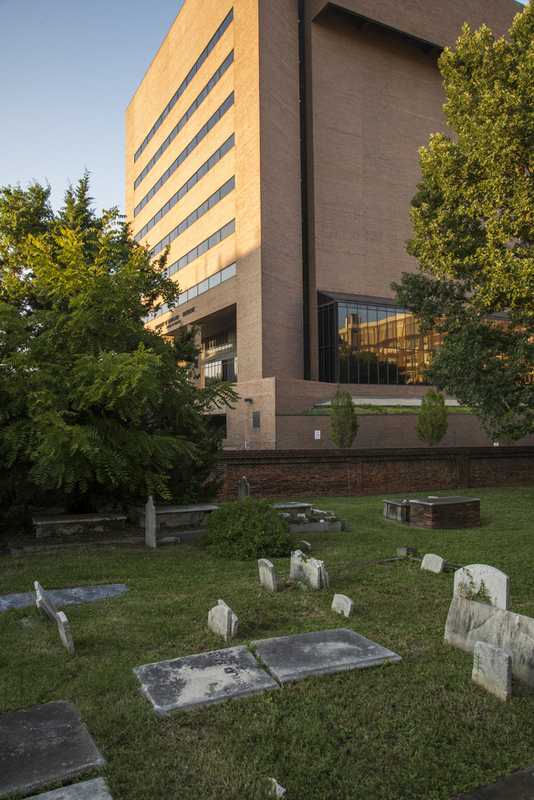 Today, a high stone wall surrounds the cemetery and provides some protection from the busy traffic of Martin Luther King Boulevard, whose construction cut the grounds in half in the 1980s. 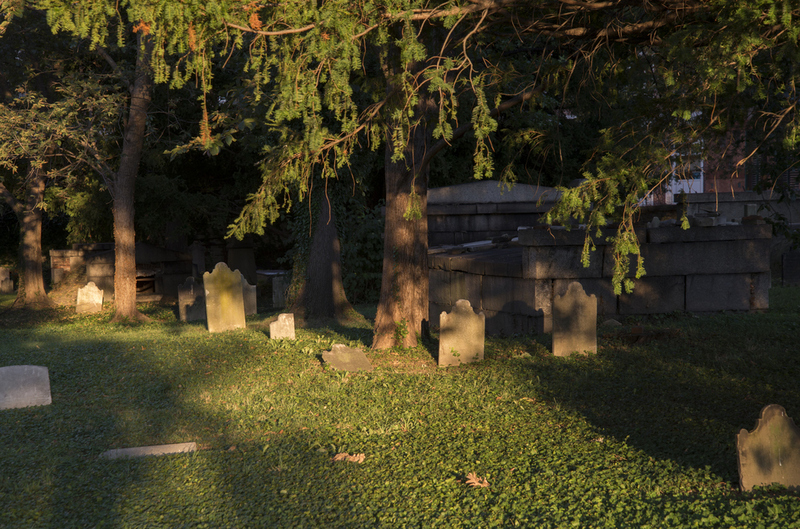 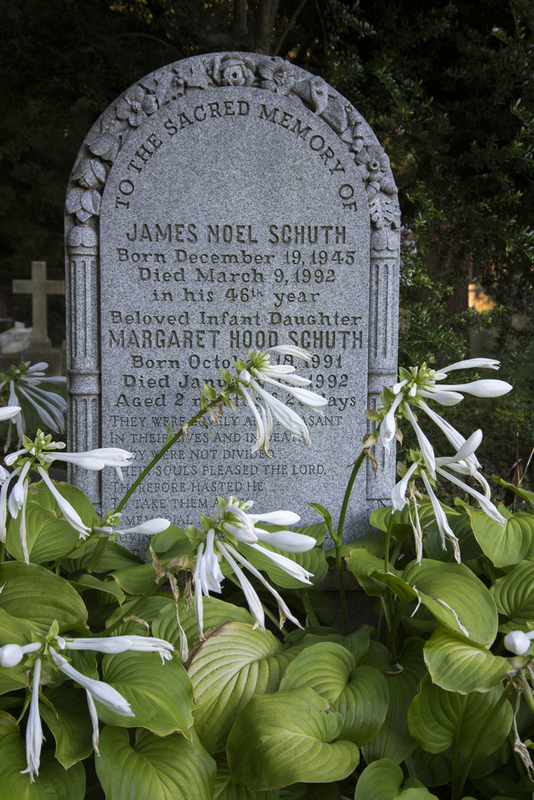 Eli Pousson, “Old St. Paul's Cemetery,” Explore Baltimore Heritage, accessed April 19, 2019, https://explore.baltimoreheritage.org/items/show/284.